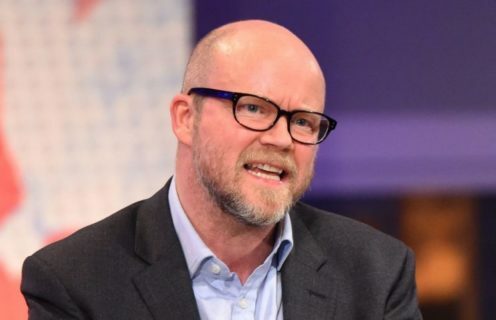 The right wing social commentator and odious arse, Toby Young, has been resigned from his position on the university regulator, the Office for Students. 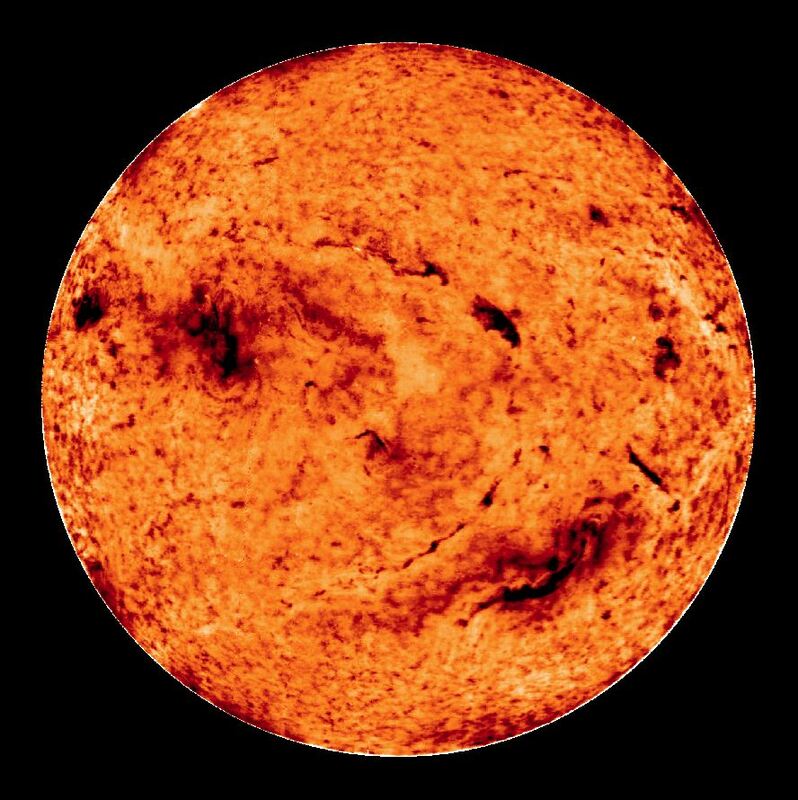 Down to 41 from 20. Only half as irritating as last year. 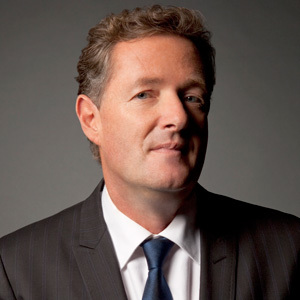 It’s the final knockings of 2014 and once again, it’s time to reveal the most irritating people of the past year. The usual rules apply; we have excluded politicians, but can’t guarantee that a certain Mr Farage won’t make the list as we’re still not sure if he qualifies as a politician. Time will tell. 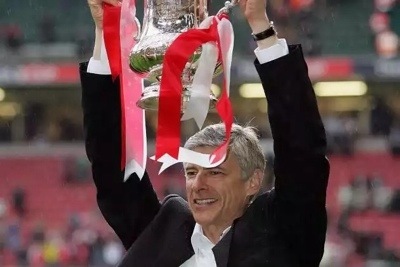 Players, management, and fans of Arsenal Football Club are celebrating this morning following their success at Wembley in the FA Cup final, marking the beginning of the club’s next nine years without a trophy. The victory in the competition saw the team lift their first piece of silverware since 2005 and marks the start of a brand new era of quarter-final cup exits, fourth place in the league and the now traditional February capitulation. To illustrate this story we decided to use the first famous face that would come up when we image searched ‘annoying man’. In a stark new report on the nation’s health the NHS has revealed that millions of us are now believed to be suffering from git fatigue. 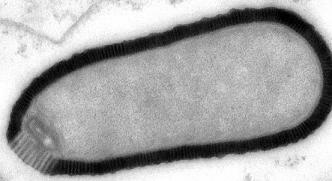 An ancient virus has come back to life after lying dormant for at least 30,000 years and immediately started grumbling about the weather, rude young people, and how everything was better ‘in its day’. The wages of sin is this face on our televisions forever. 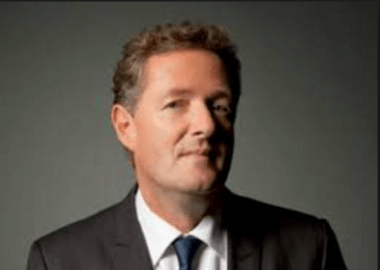 Former Daily Mirror editor Piers Morgan has been questioned in front of a live audience of detectives by police investigating phone hacking in the latest ITV programme, Piers Morgan’s (slightly dodgy) Life Story. 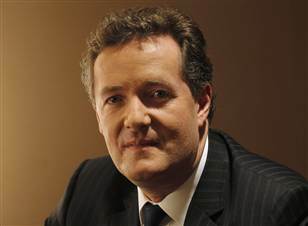 The episode, which sees the tables turned on the chat show host and twitter warrior, was hosted by the officers in charge of Operation Weeting with Morgan answering questions about his past. 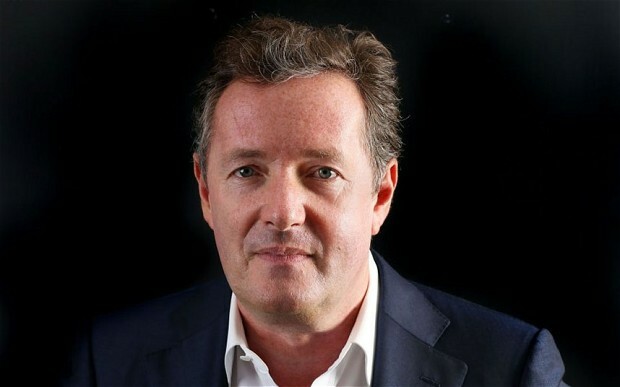 It is understood Morgan was in tears as he recalled an upsetting phone call, between an A-list celebrity and his lover. Faced with the perennial problem of finding a candidate to open Harold’s village summer fete, organisers decided to aim high this year and their ambitions have paid off with the refusal of none other than TV personality Piers Morgan to attend festivities.